The Pagoda – a design classic par excellence! 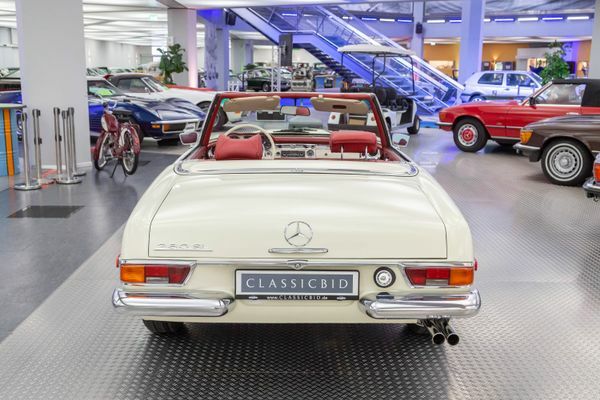 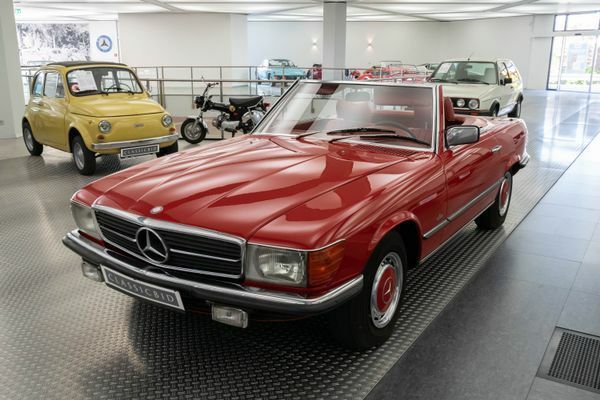 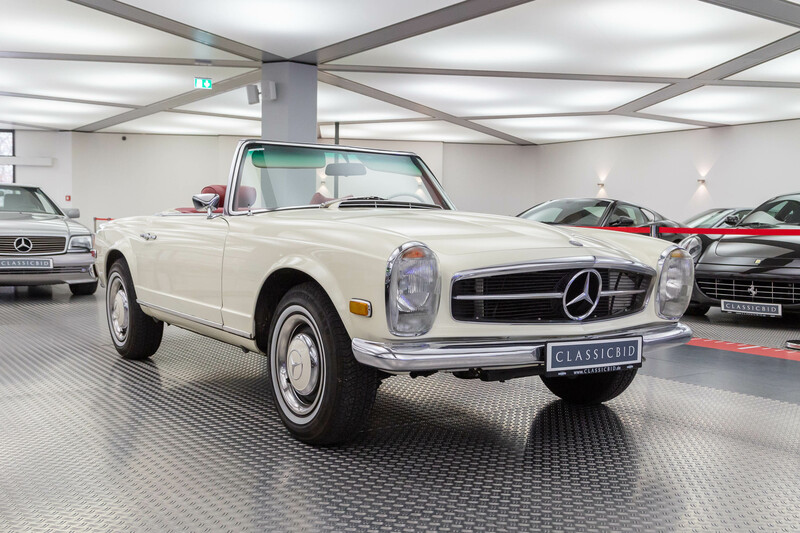 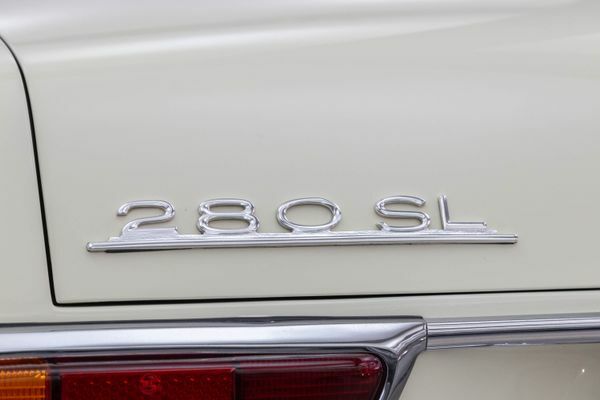 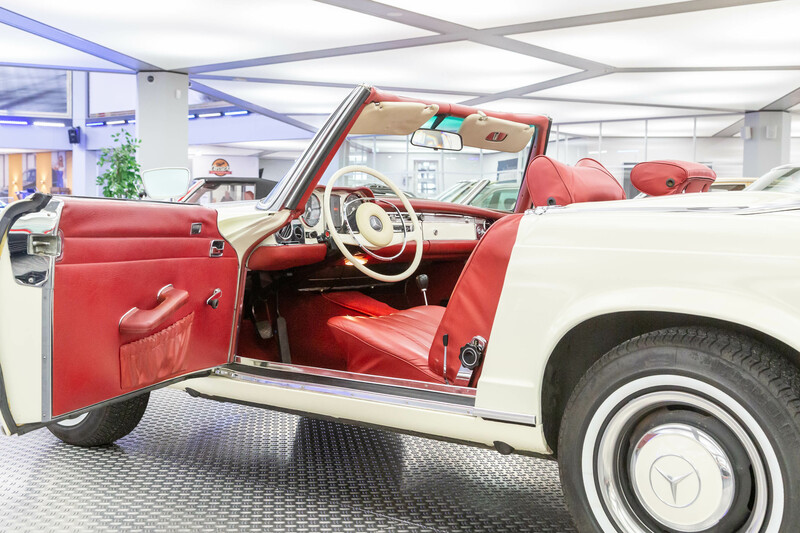 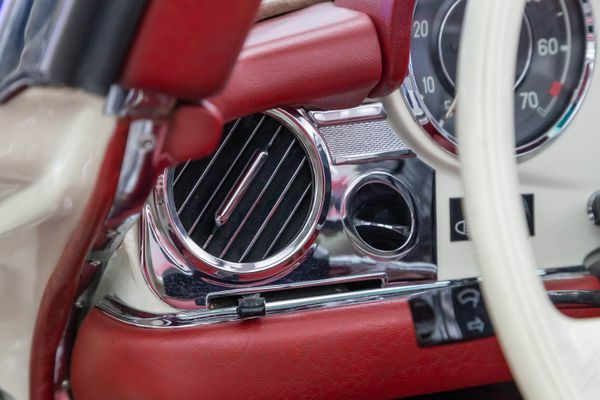 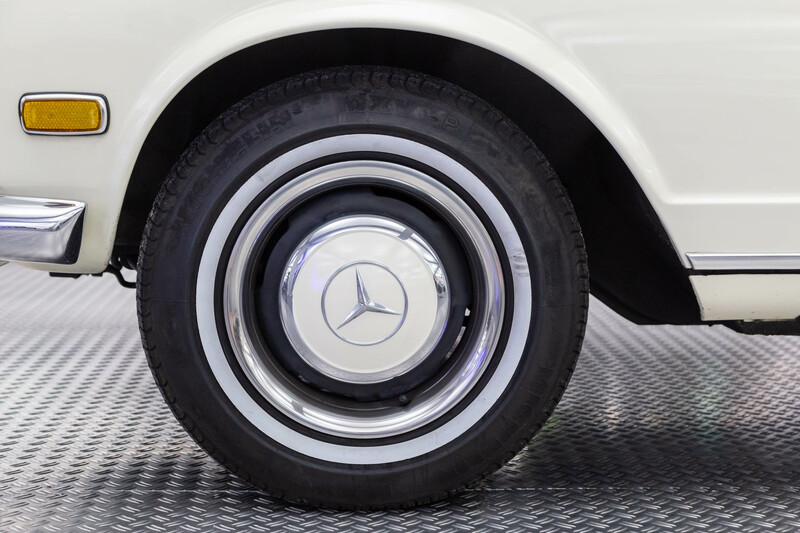 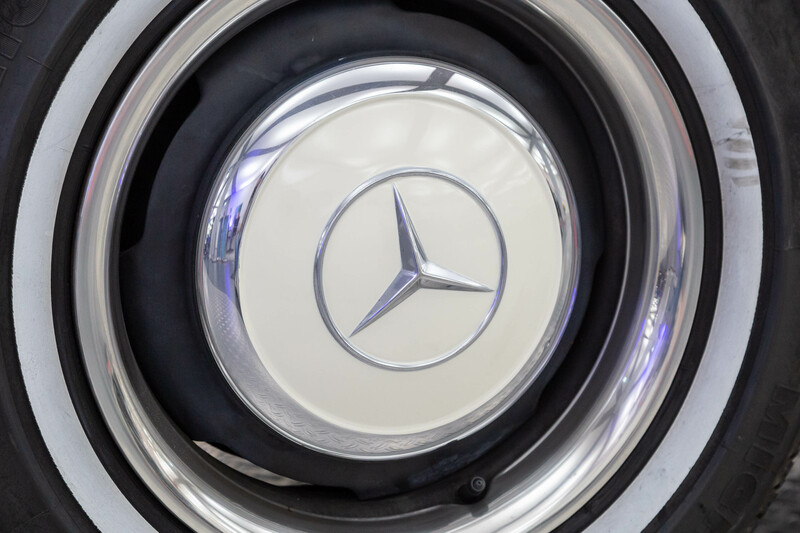 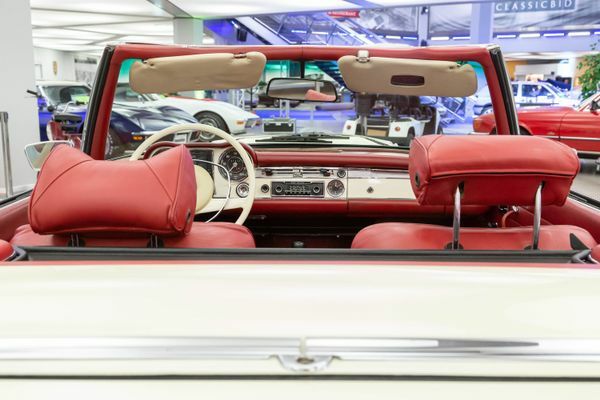 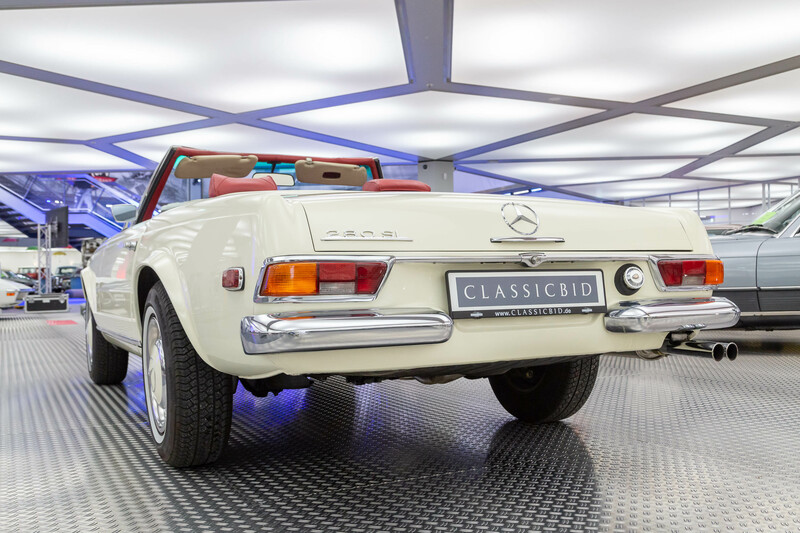 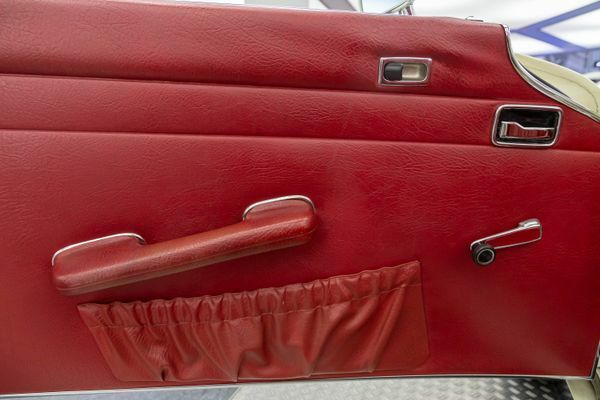 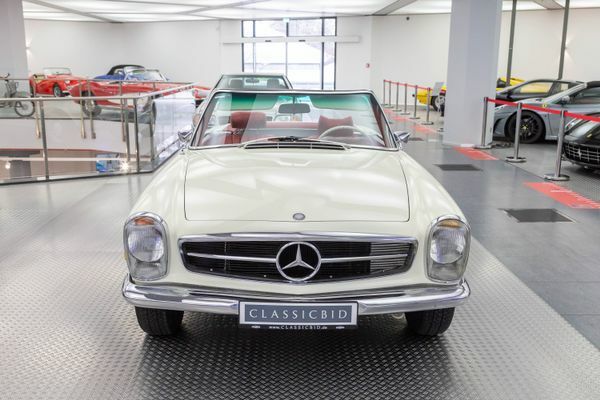 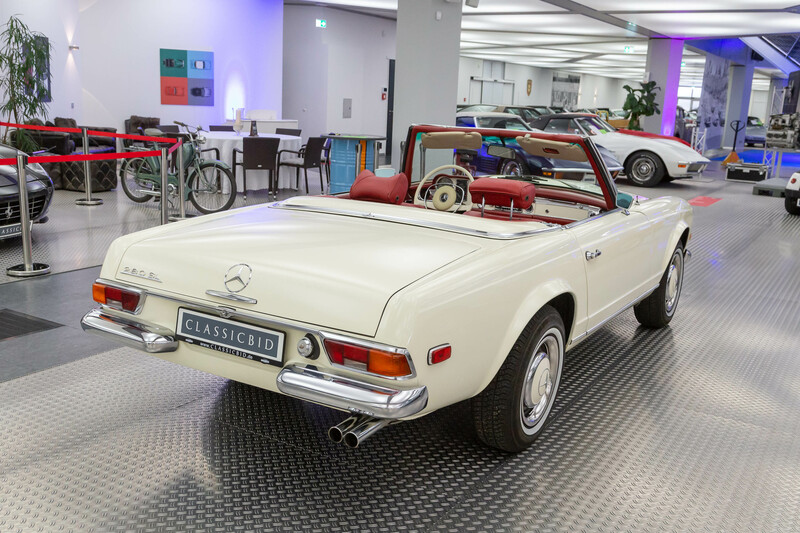 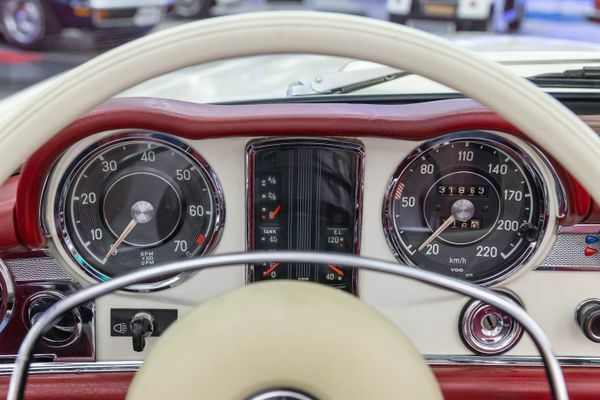 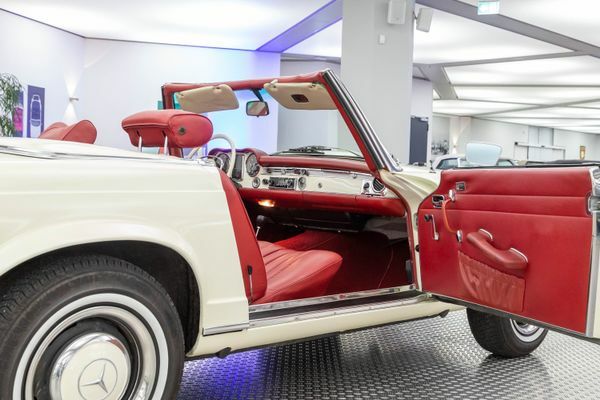 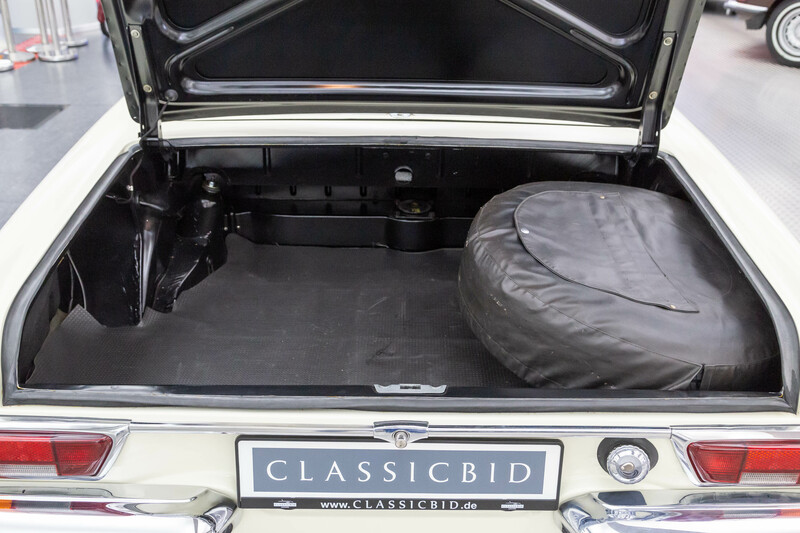 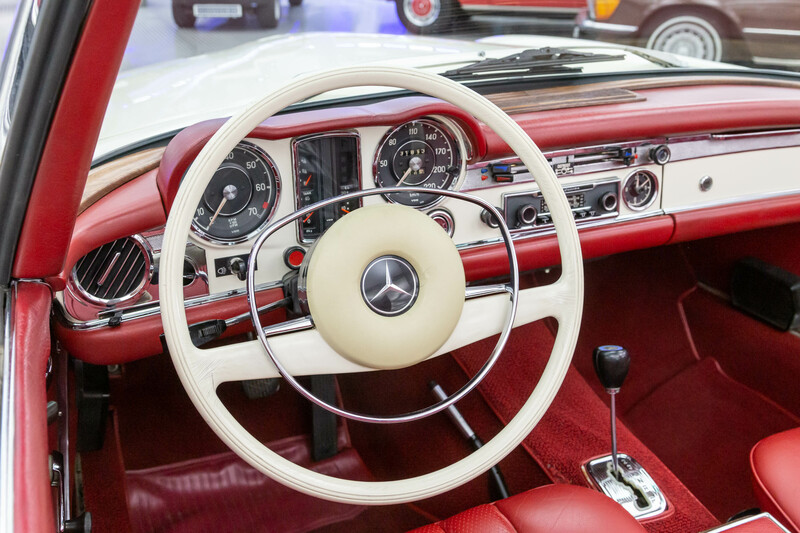 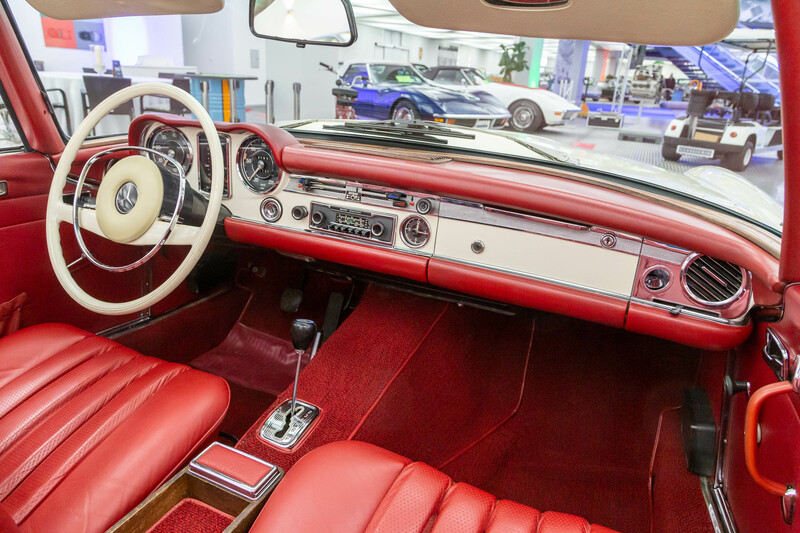 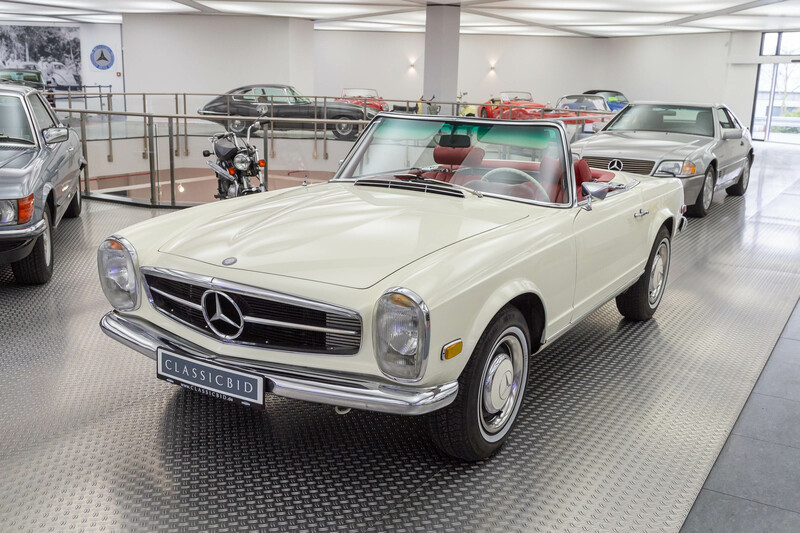 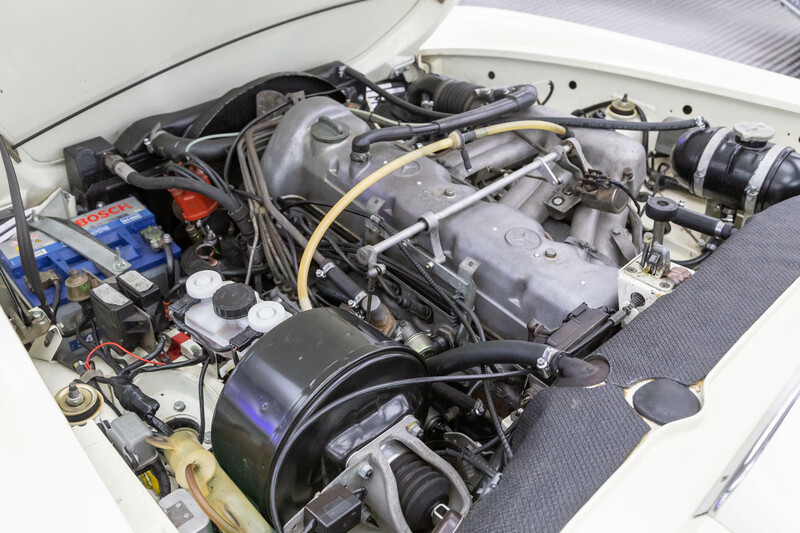 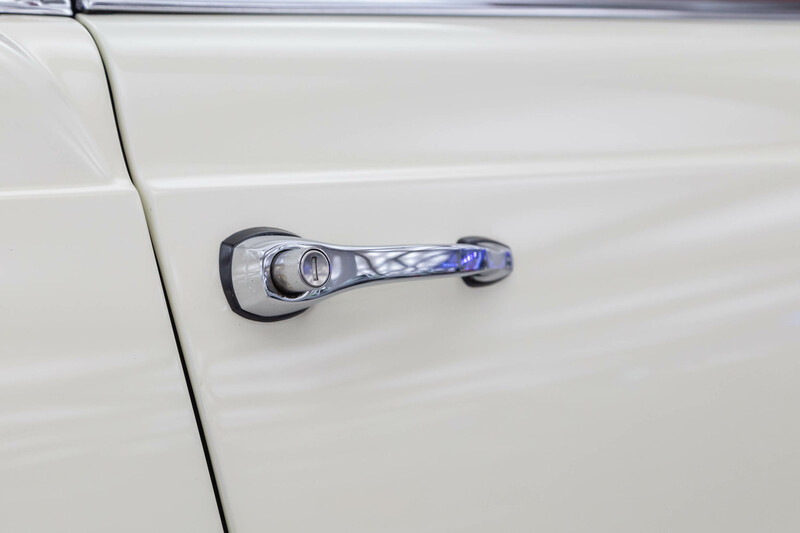 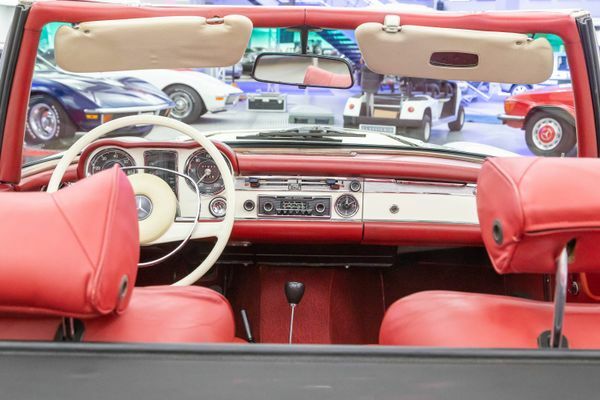 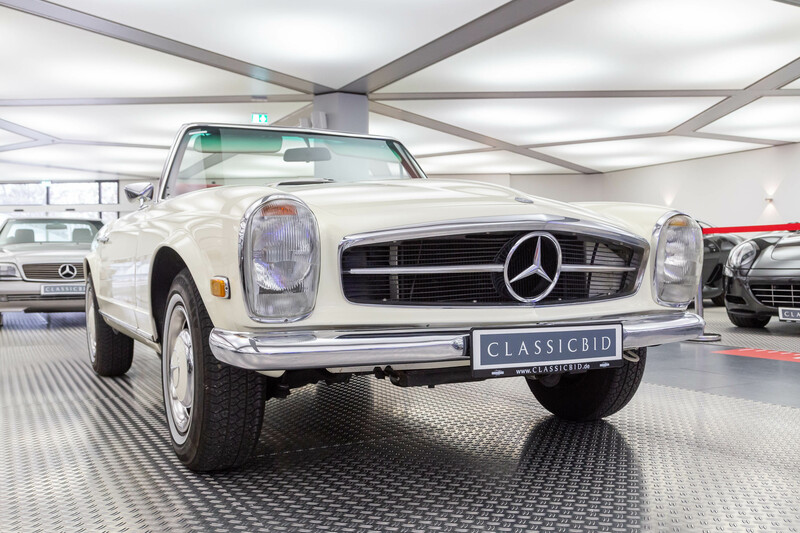 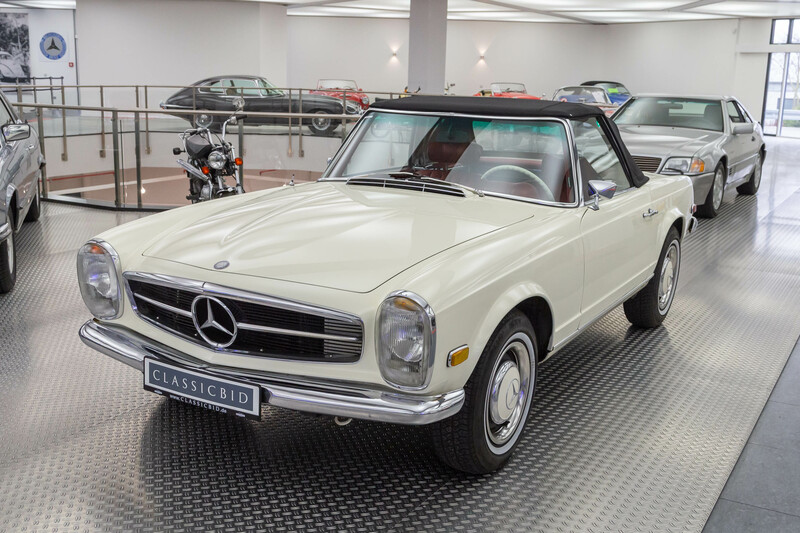 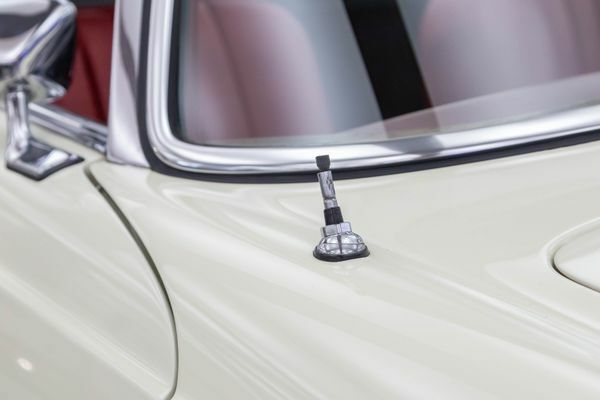 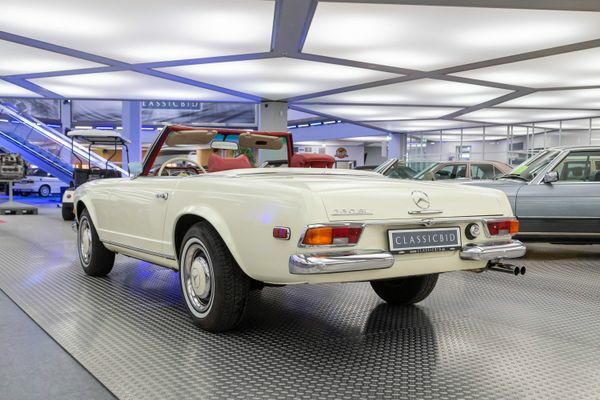 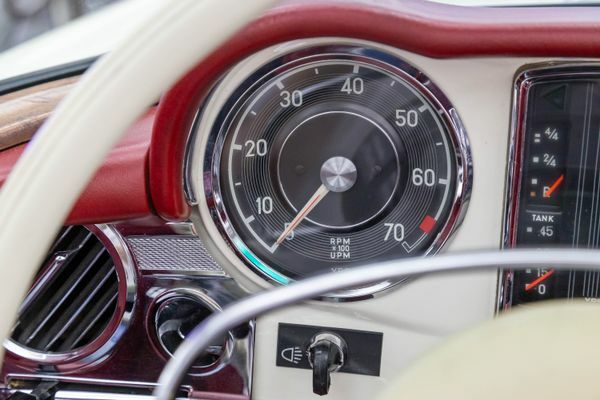 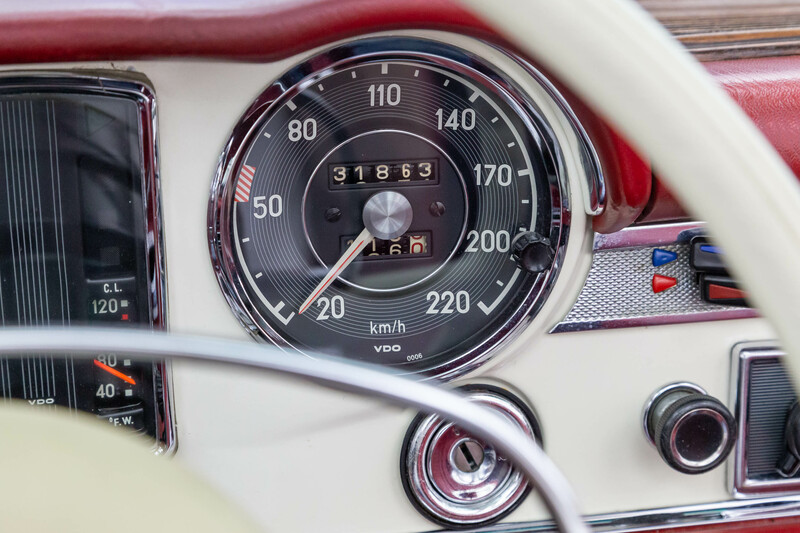 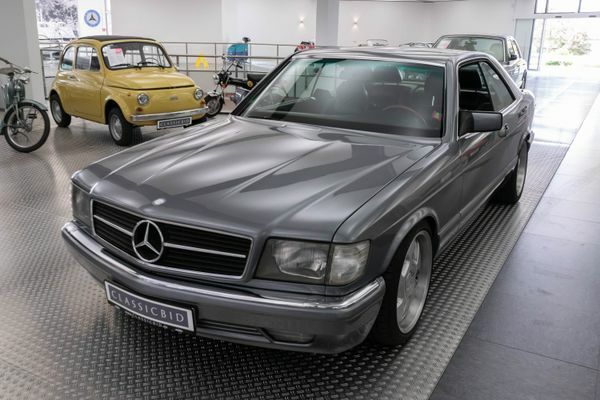 When presented at the Geneva Motor Show in 1963, the W113 had the difficult task of replacing two models at a time, the 190 SL as well as the 300 SL. A task that was almost equivalent to the quadrature of the circle, but was solved brilliantly. 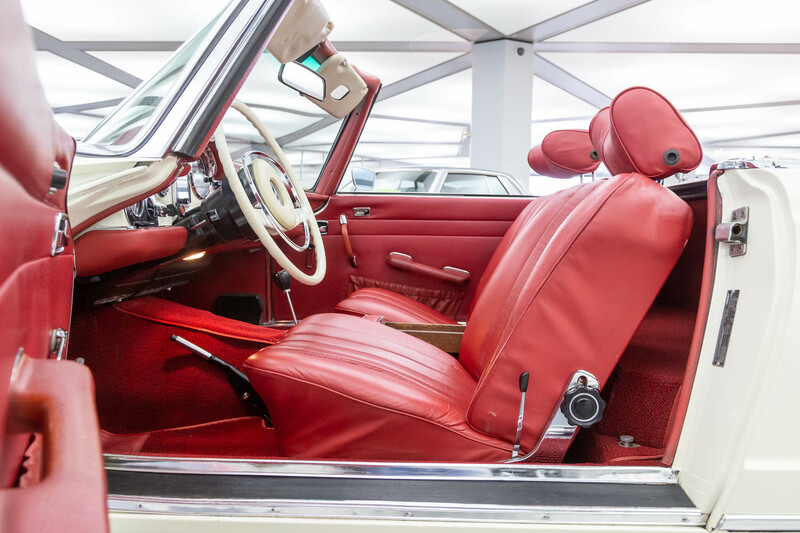 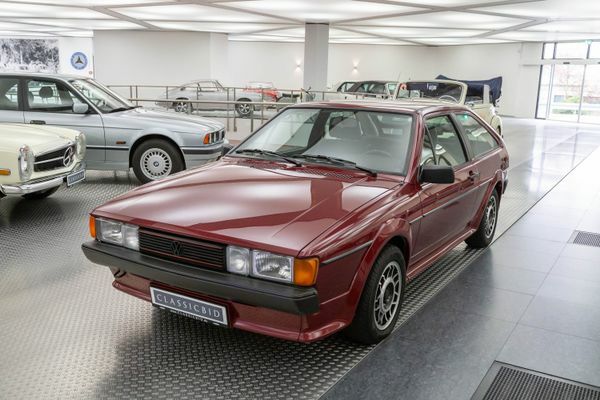 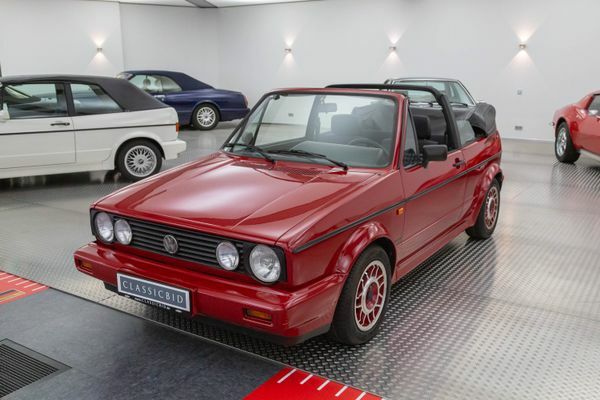 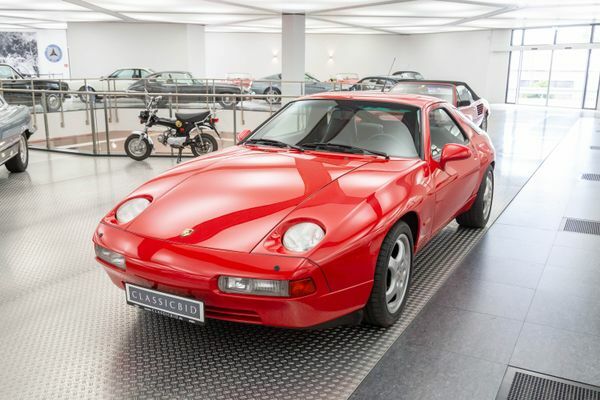 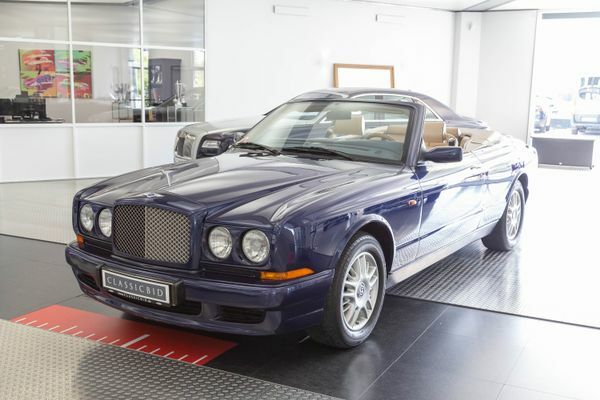 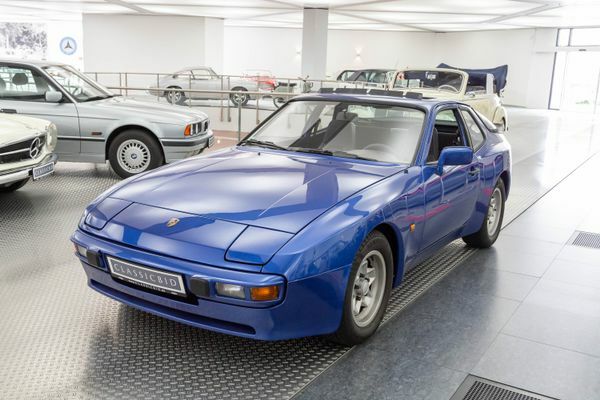 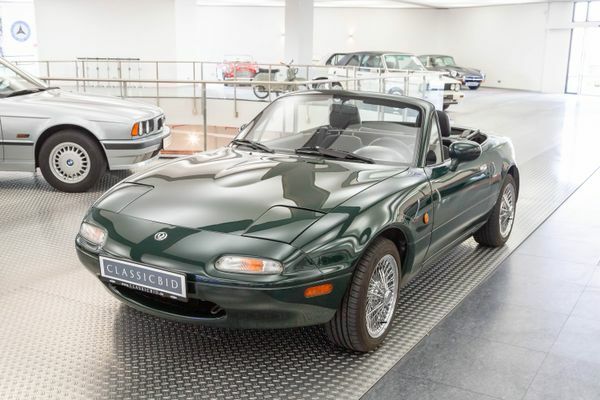 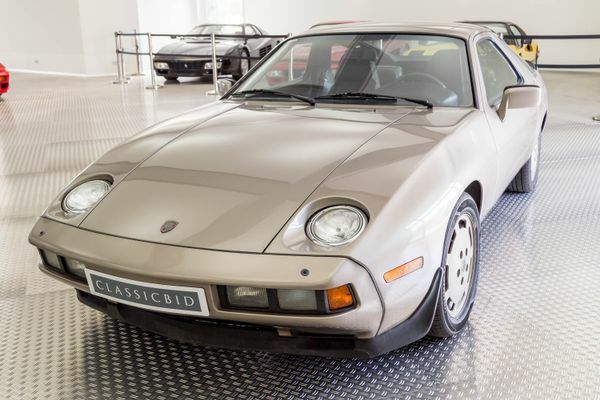 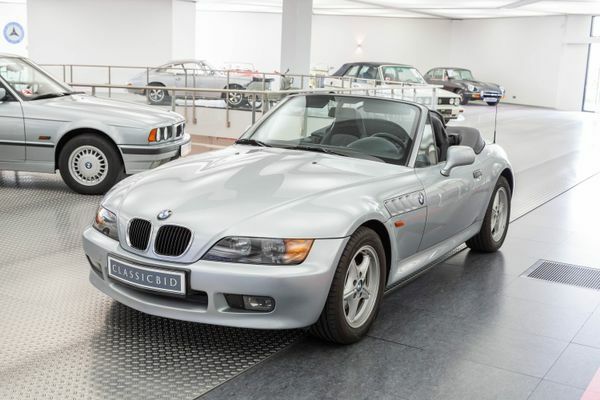 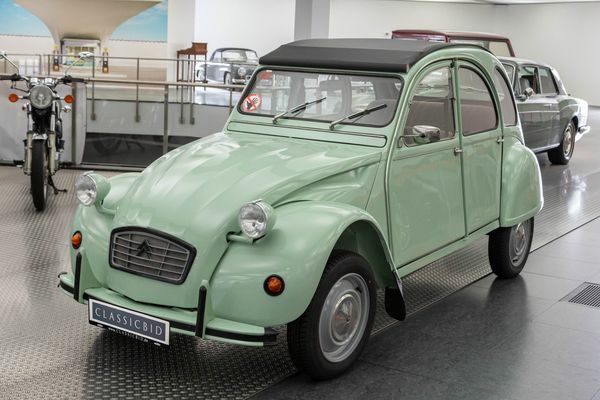 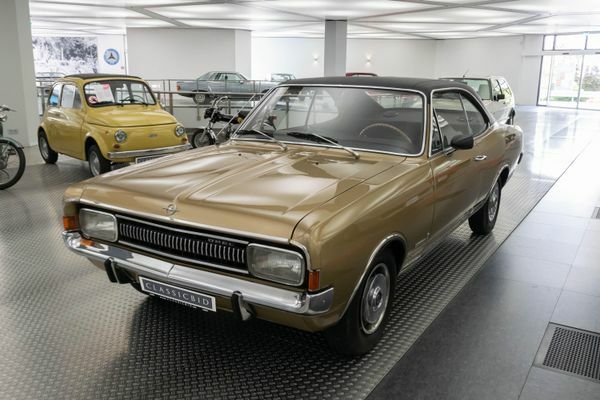 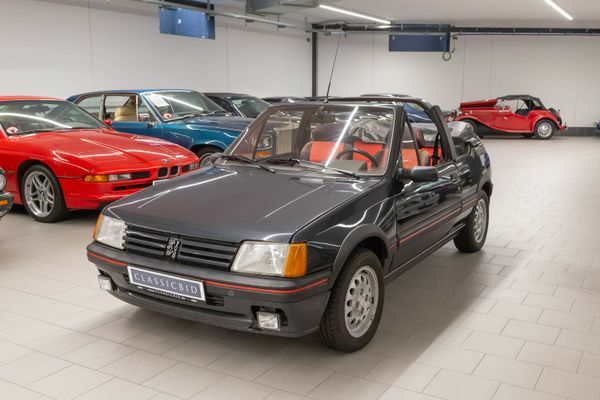 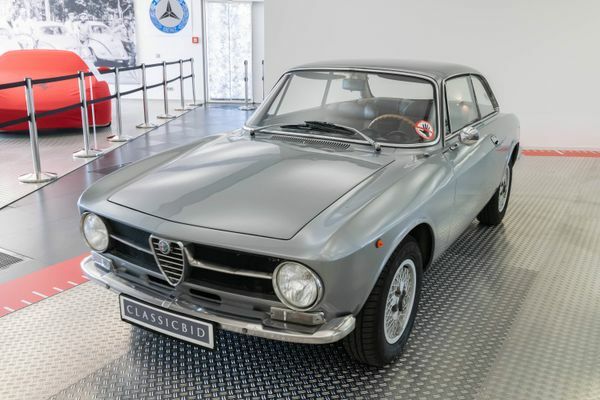 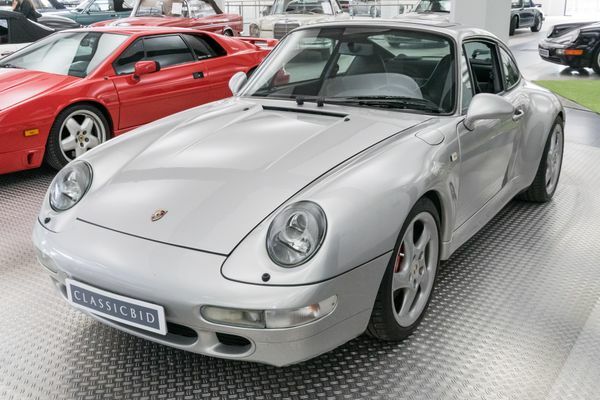 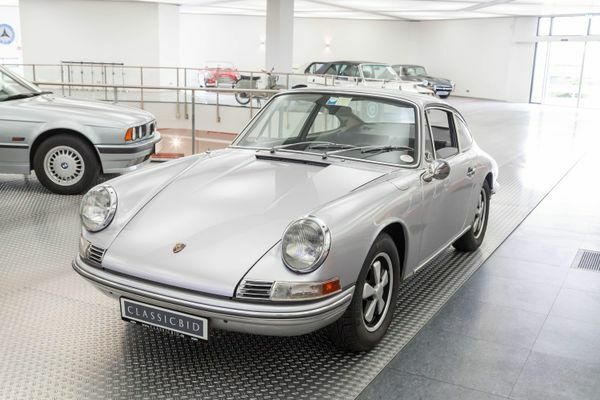 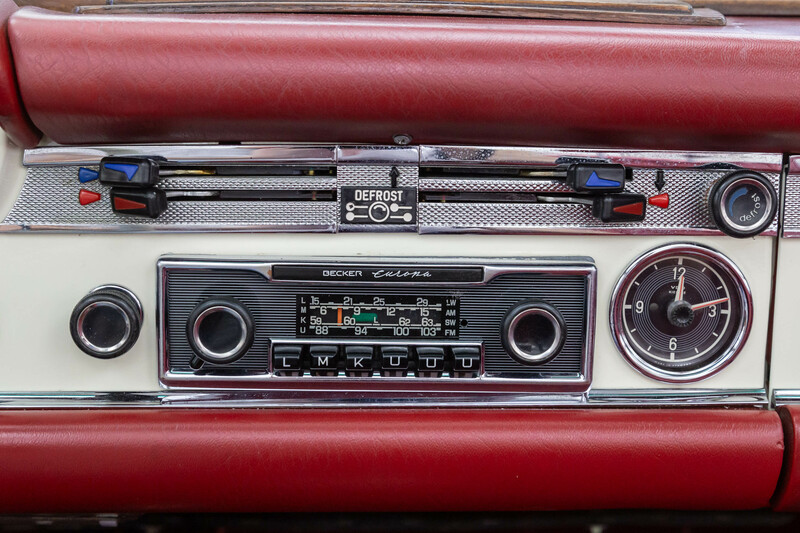 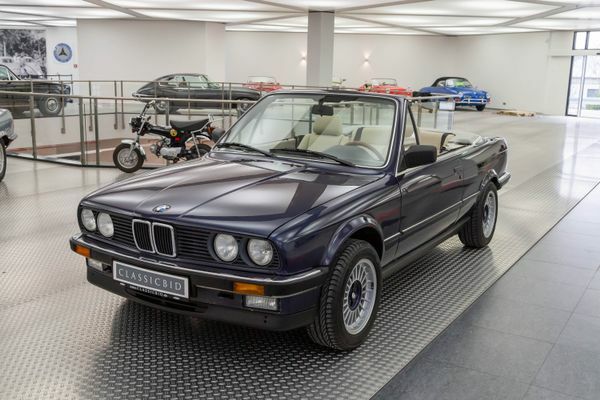 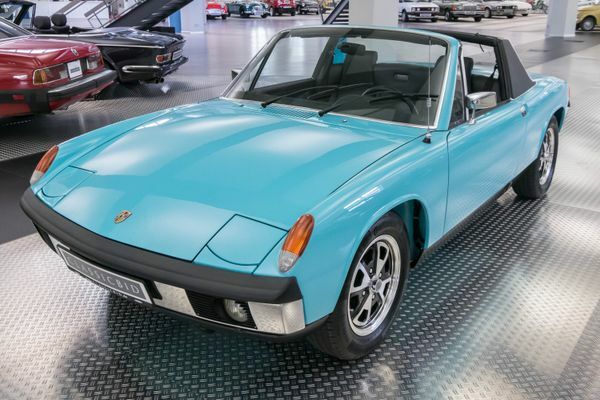 Because of its smooth surfaces, the spacious interior and the absence of decorative elements, it came across as very “masculine” and made the predecessors with their rounded styling look outdated. 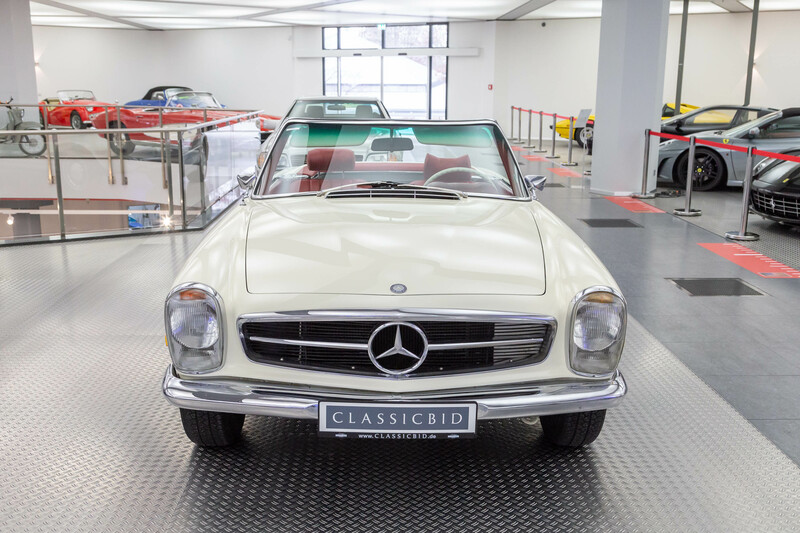 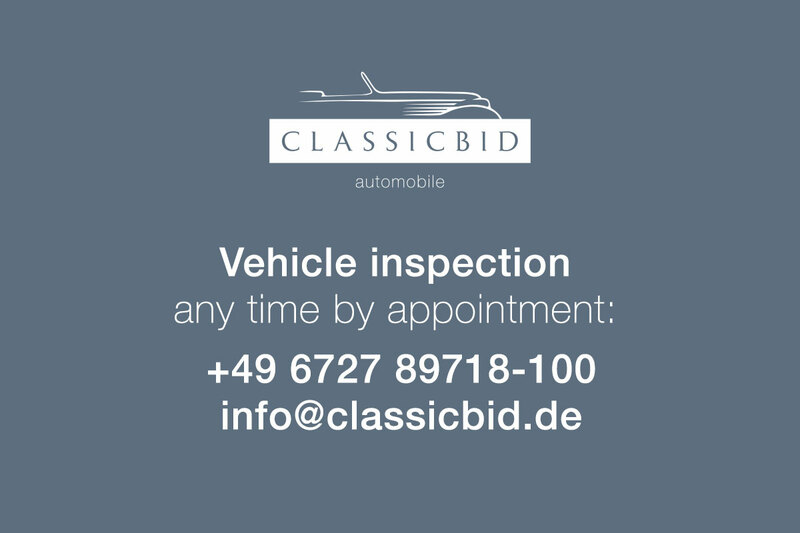 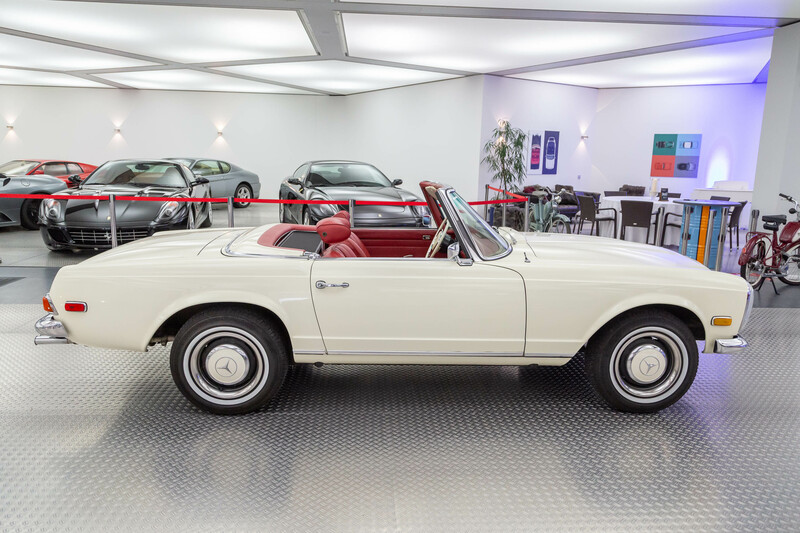 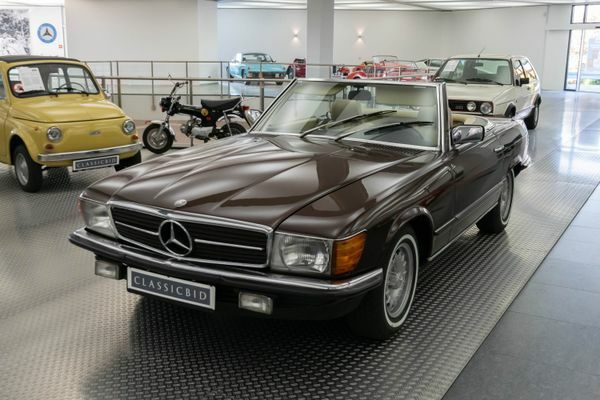 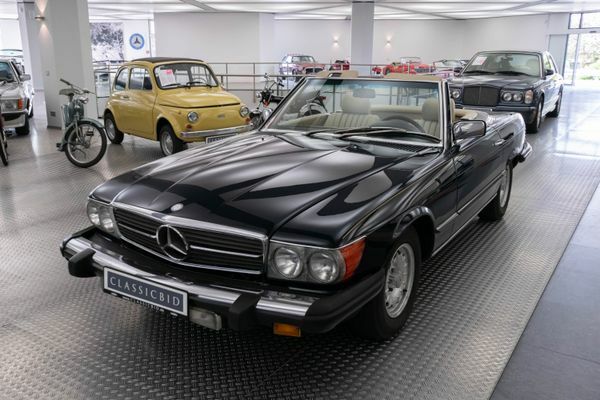 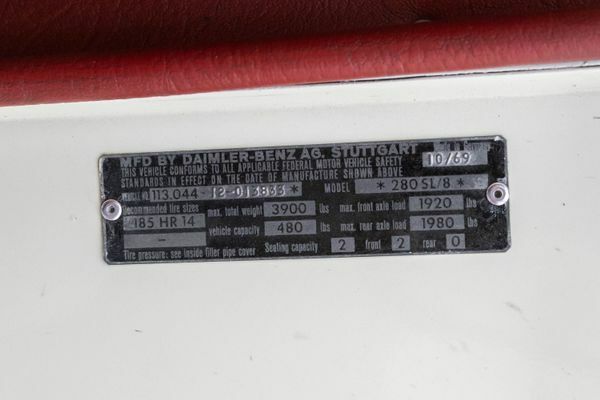 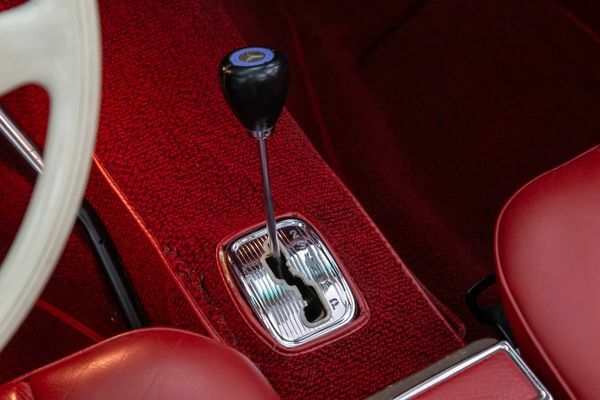 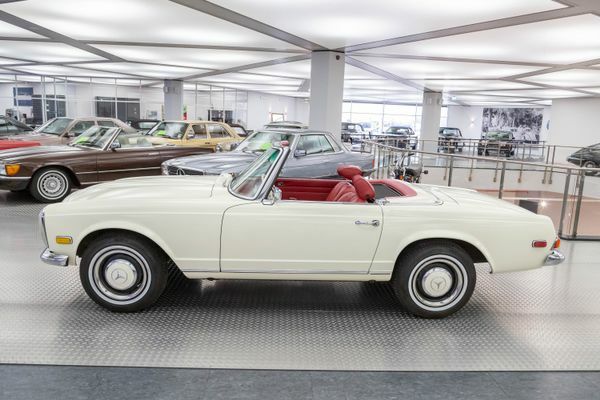 It was available as 230 SL (1963-1967), 250 SL (1967) and 280 SL (1968-1971), built with either manual or automatic transmission, to a total of 48,912 vehicles. 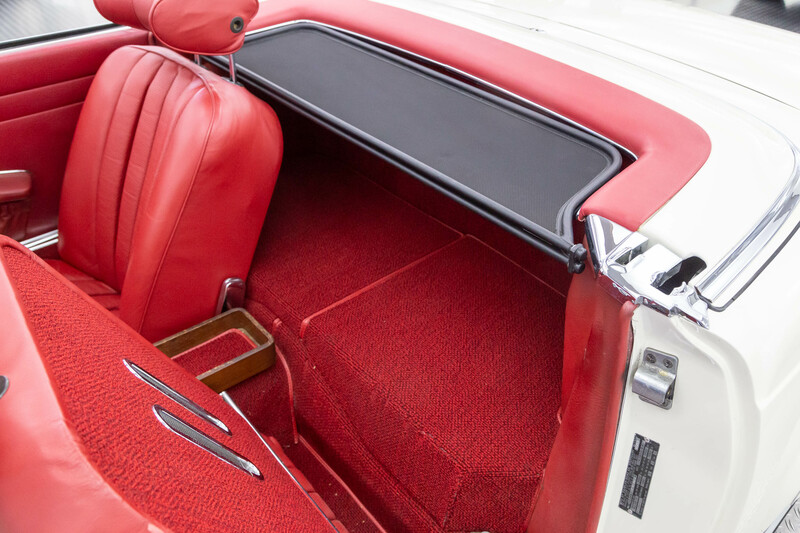 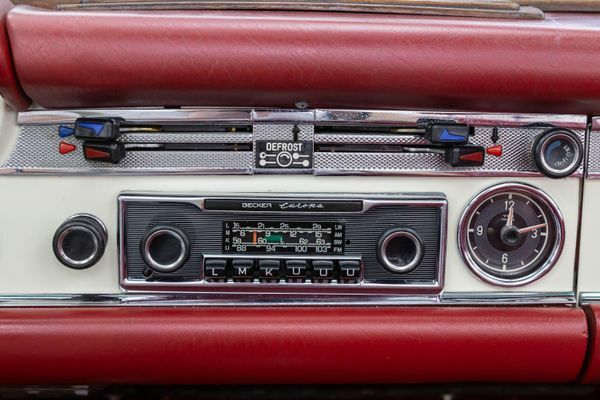 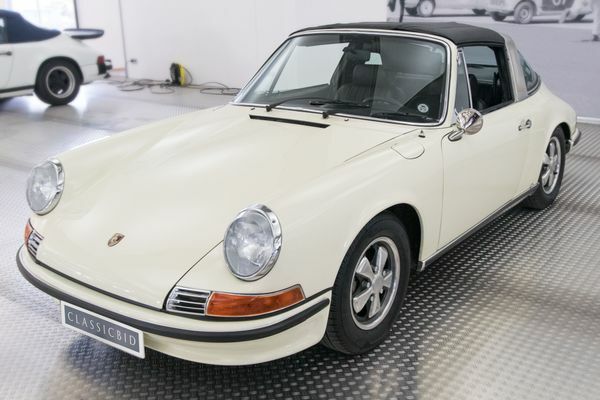 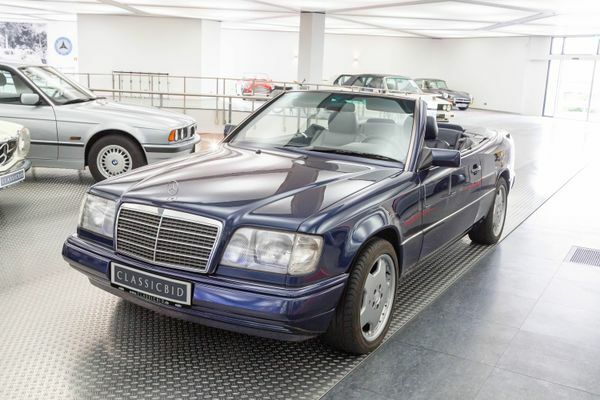 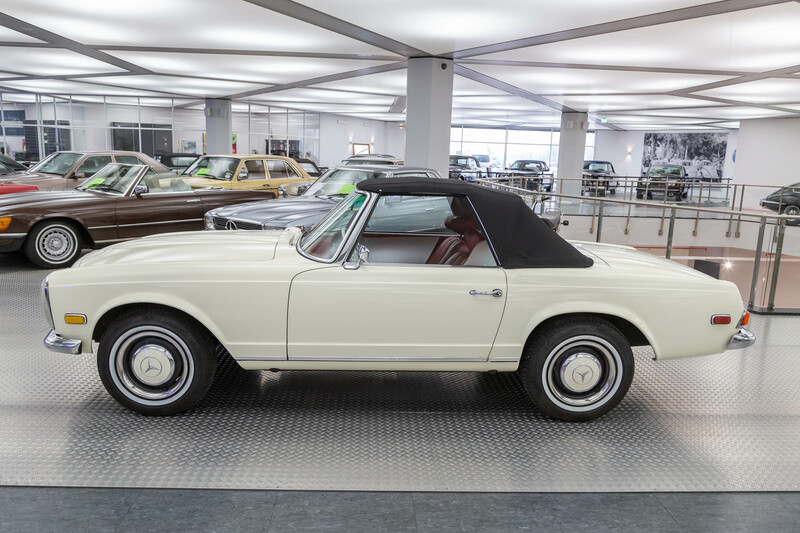 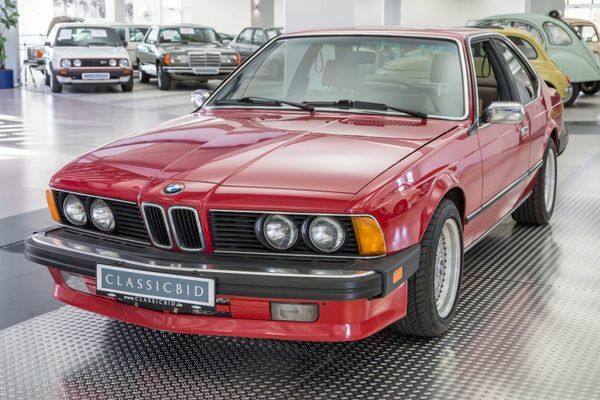 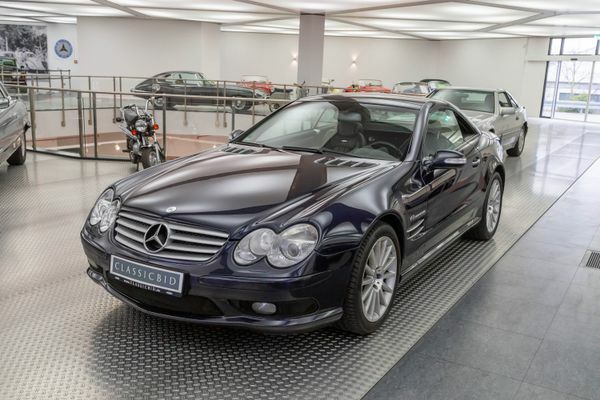 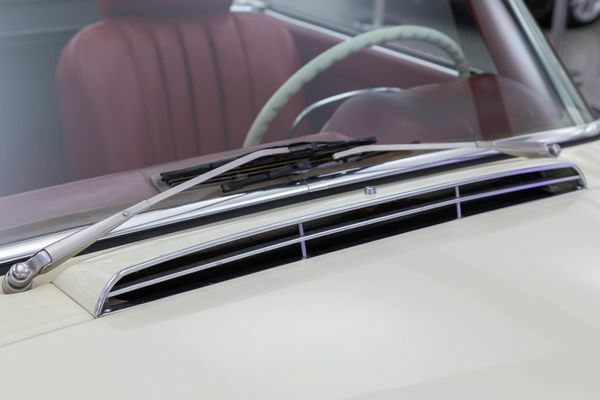 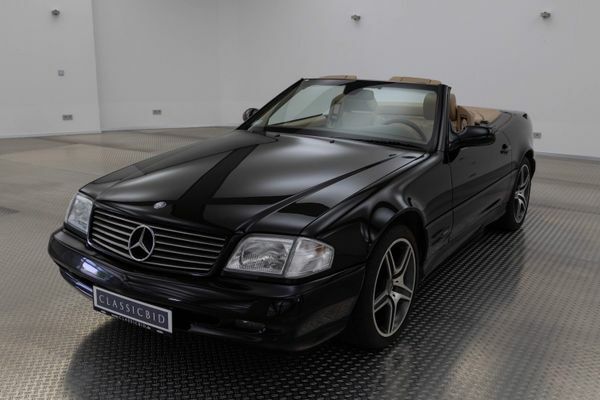 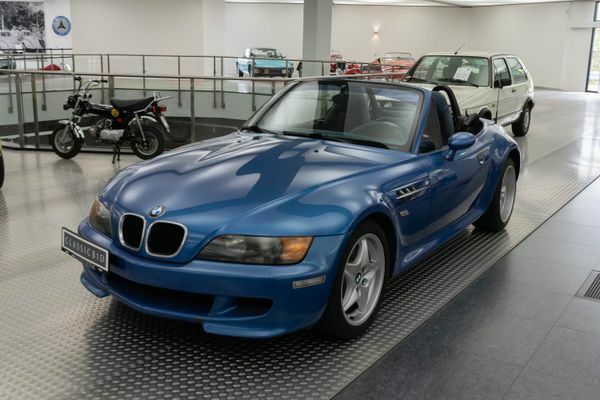 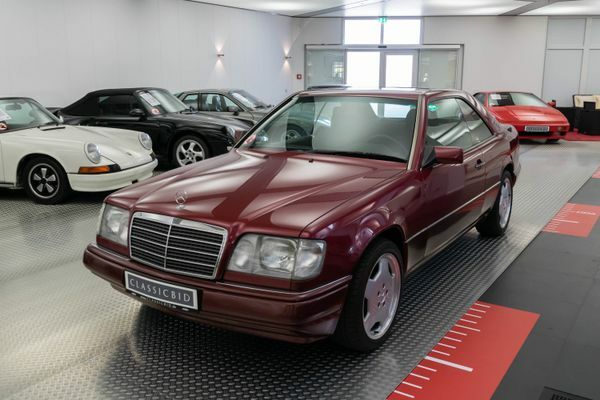 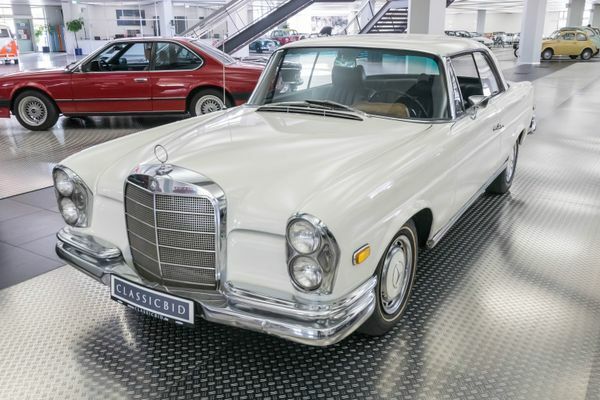 Because of its slightly concave hardtop, available as an accessory, it was nicknamed Pagoda. 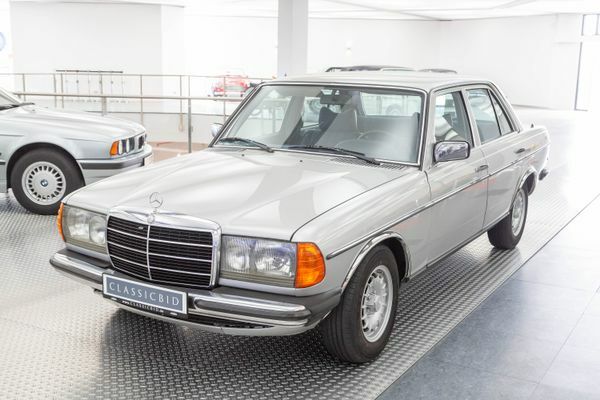 The W113 was suitable for any occasion – be it for the opera, the golf course or the small shopping – and the main thing: it looked good on you!